This article shows you how to add phone numbers to the watch's contact list, so the watch is able to have phone calls with that number. 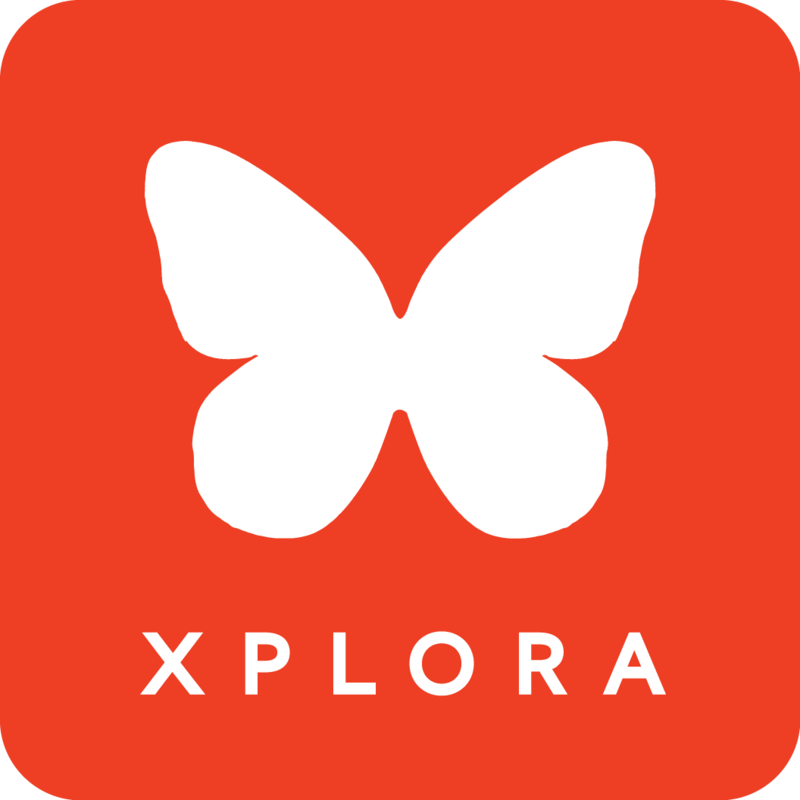 In order for the contact to send and receive chat and voice messages, the contact needs to download and install the XPLORA 3 & 3S app on their own phone before being added as a contact. Once you have added a contact who has downloaded the app, you can grant them admin rights. From the app's start screen select "More" next to the entry for the watch. In the following menu, select "Contacts". In the "Contacts" menu, press "Add a new contact". Enter the contact details. Make sure to select the correct country code from the drop-down menu (e.g. +44 for United Kingdom) to enter the phone number without a leading zero. If you like, you can upload a contact picture by pressing the red camera icon. After adding all contact details, store the details by pressing "Save". The contact details will now be uploaded to the watch. Please note that it may take some minutes before they appear on the watch. Alternatively to step 1-4, the designated contact can scan the QR-code on the watch. A request notification will appear on the admin's app. If the admin accepts the request by pressing "OK", the contact will be added. After a contact has been added, you can easily grant them admin rights. Return to the "Contacts" menu of the watch and open the contact that you wish to promote. Press "Set as Primary Guardian". The contact will then receive the exact same user permissions as the first admin. That means he/she will i.a. be able to revoke other admin's permissions, delete the watch, change all settings and access the watch's position. You should therefore carefully consider whether another contact really needs admin rights. Only grant admin rights you absolutely trust! Please note - it is not necessary to have admin rights in order to send chat messages or voice messages to the watch. Every regular contact can use the chat function once they have downloaded the app.